Tired of glitchy graphics, having to restart your system and having to smash your cartridges into your console just to have it work? Well you can now replace your NES's 72 pin connector part with these new and better designed connectors. They are made to resolve these issues that the original Nintendos had with new technology and a better understanding of electronics. Play your old favorites and have them last for years to come. This is a 72 pin connection replacement for your Nintendo Entertainment System. 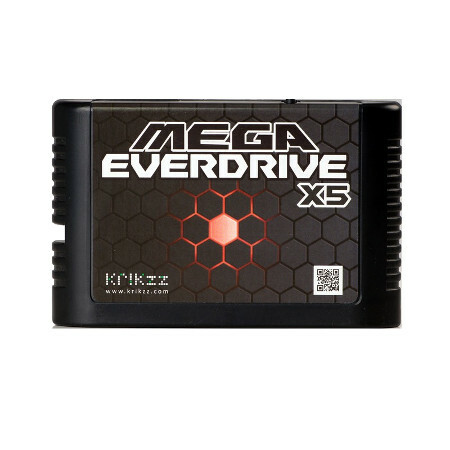 Reduce wear of games, dust issues, and cartridge failures with this newly designed replacement for y. Made to last and be durable. Not only will it last for years to come, it protects your games. 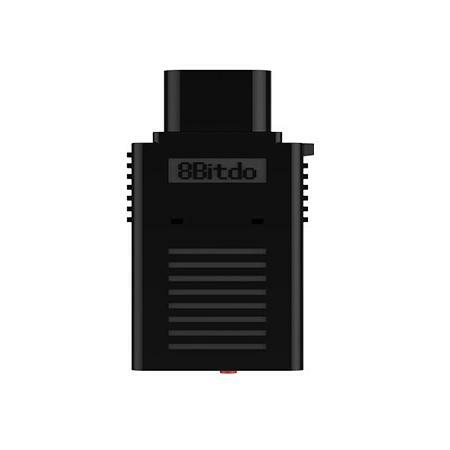 Don't waste time smashing your cartridges into your system, blowing dust out of the console and game, Easy to install and use!